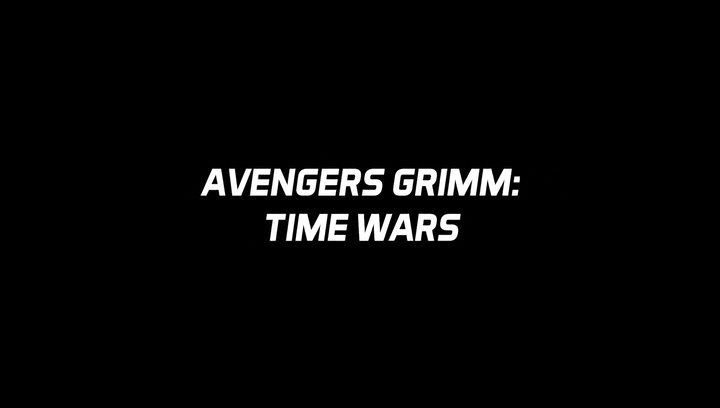 Avengers Grimm 2 – Time Wars (2018)	No ratings yet. 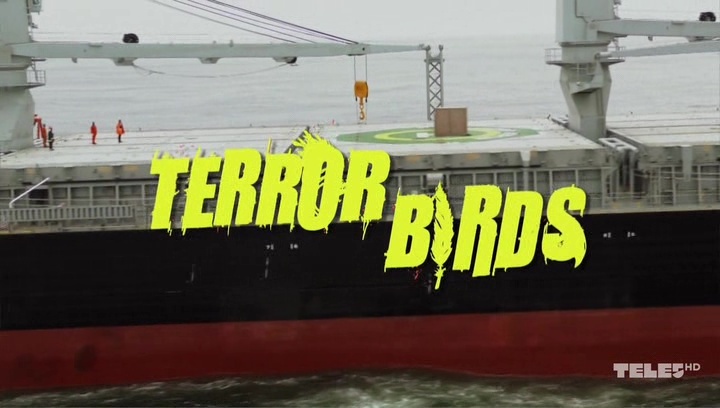 Terror Birds (2016)	No ratings yet. 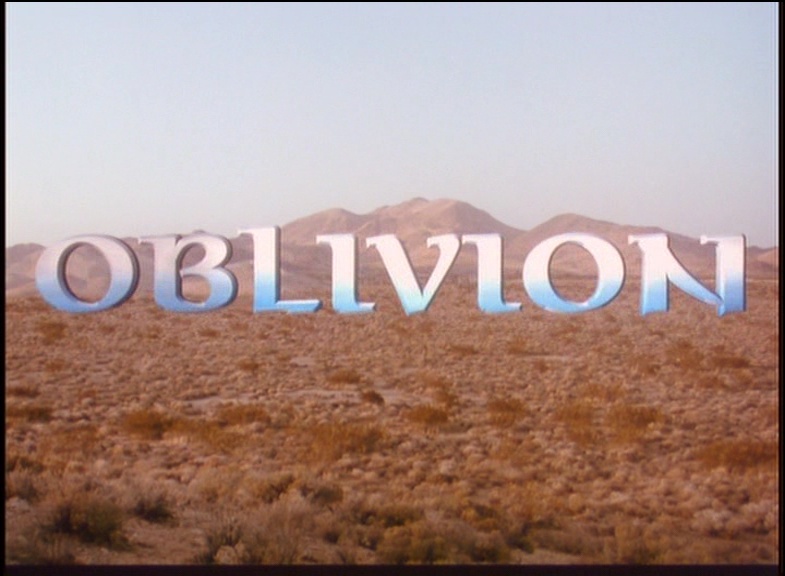 Oblivion (1994)	No ratings yet. 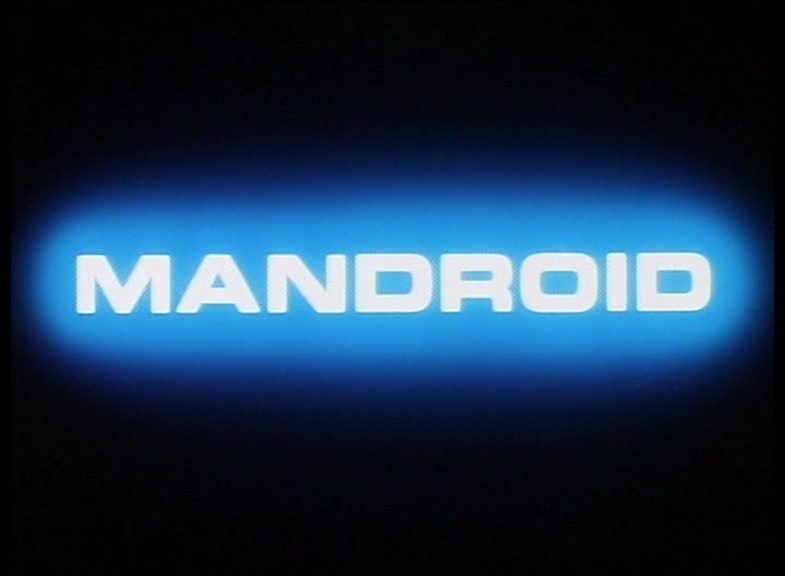 Mandroid (1993)	No ratings yet. 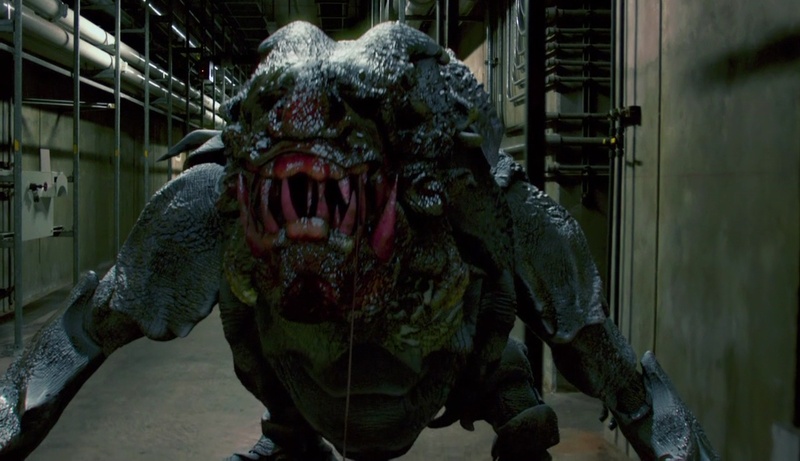 Rise of the Predator (2014)	No ratings yet. Ghostquake – Das Grauen aus der Tiefe (2012)	No ratings yet. Star Raiders – Die Abenteuer des Saber Raine (2016)	No ratings yet. King Arthur and the Knights of the Round Table (2017)	No ratings yet. 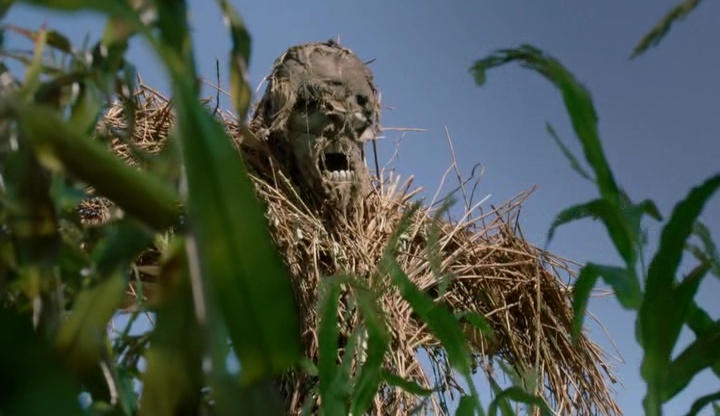 Scarecrow – Das Grauen stirbt nie (2013)	No ratings yet. 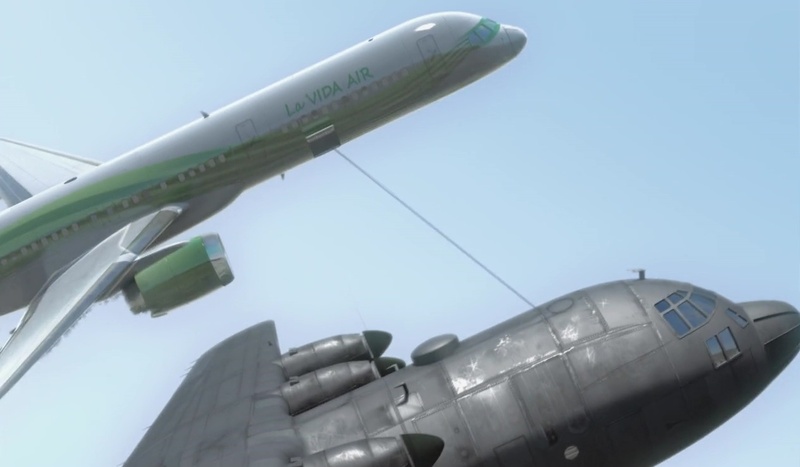 Air Speed: The Fast and Ferocious (2017)	No ratings yet.